Summer moved on. And the way it goes. You can’t tag along. Honey moved out. And the way it went. Leaves no doubt. Moments will pass. In the morning light. I found out. Seasons can’t last. And there’s just one thing. Left to ask. Stay. Don’t just walk away. And leave me another day. A day just like today. With nobody else around. Friendships move on. And until the day. You can’t tag along. Handshakes unfold. And the way it goes. No one knows. Moments will pass. In the morning light. I found out. Reasons can’t last. So there’s just one thing. Left to ask. Stay. Don’t just walk away. And leave me another day. A day just like today. With nobody else around. Reasons can’t last. And there’s just one thing. Left to ask. Stay. Don’t just walk away. And leave me another day. A day just like today. With nobody else around. Summer moved on. O verão se foi. E da forma que ele vai. Você não consegue acompanhar. Querida partiu. E do jeito que foi. Não deixa nenhuma dúvida. Momentos passarão. Na luz da manhã. Eu descobri [que]. As estações não conseguem durar. E só há uma coisa. Que resta pedir. Fique. Apenas não vá embora. E deixe-me num outro dia. Um dia como o de hoje. Sem ninguém por perto. As amizades vão indo. Até o dia [que]. Você não consegue acompanhá-las. Apertos de mão desdobram-se. E do jeito que isso vai. Ninguém sabe. Momentos passarão. Na luz da manhã. Eu descobri [que]. As razões não conseguem durar. E Então só há uma coisa. Que resta pedir. Fique. Apenas não vá embora. E deixe-me num outro dia. Um dia como o de hoje. Sem ninguém por perto. As razões não conseguem durar. E só há uma coisa. Que resta pedir. Fique. Apenas não vá embora. E deixe-me num outro dia. Um dia como o de hoje. Sem ninguém por perto. O verão se foi. Cold has a voice. It talks to me. Stillborn by choice. It airs no need. To hold. Oh, old man feels the cold. Oh, baby, don’t. ‘Cause I’ve been told. Stay on these roads. We shall meet, I know. Stay on, my love. We shall meet, I know. I know. Where joy should reign. These skies restrain. Shadow your love. The voice trails off again. The voice trails off again. Oh, old man feels the cold. Oh, baby, don’t. Cause I’ve been told. Stay on these roads. We shall meet, I know. Stay on, my love. You feel so weak, be strong. Stay on, stay on. We shall meet, I know, I know. I know, my love, I know. (Feels the cold). Winter’s gone, I’m on my own. Stay on these roads. We shall meet, I know. Stay on, my love. We will meet, I know. So stay on, I know. Stay my love, stay on. We will meet, I know, I know. O frio tem uma voz. Ele fala comigo. Natimorto por opção. Não preciso de ar. Para segurar. Oh, homem velho sente o frio. Oh, querida, não. Porque me disseram. Continue nestas estradas. Deveremos nos encontrar, eu sei. Continue, meu amor. Deveremos nos encontrar, eu sei. Eu sei. 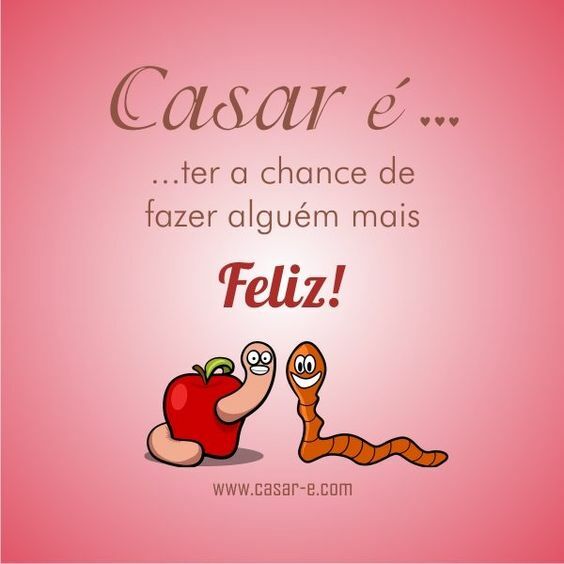 Onde a alegria deveria reinar. Estes céus restringem. 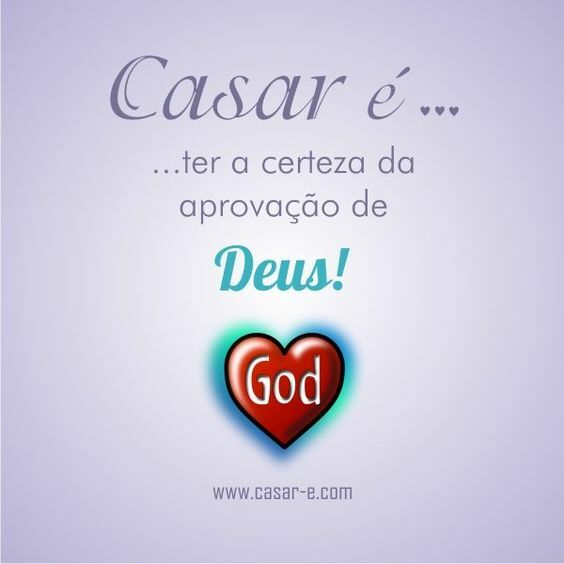 Encobrem o seu amor. A voz vai diminuindo novamente. A voz vai diminuindo novamente. Oh, homem velho sente o frio. Oh, querida, não. Porque me disseram. Continue nestas estradas. Deveremos nos encontrar, eu sei. Continue, meu amor. Você se sente tão fraca, seja forte. Continue, continue. Nos encontraremos, eu sei, eu sei. 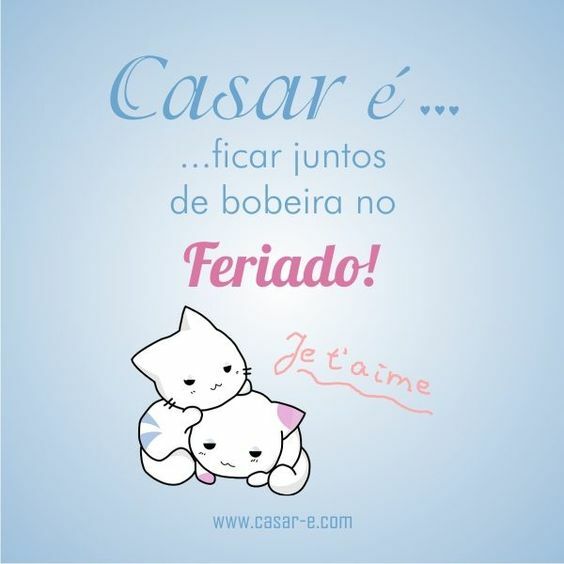 Eu sei, meu amor, eu sei. (Sinta o frio). O inverno se foi, eu estou sozinho. Continue nestas estradas. Deveremos nos encontrar, eu sei. Continue, meu amor. Nós nos encontraremos, eu sei. Então continue, eu sei. Continue, meu amor, continue. Nós nos encontraremos, eu sei, eu sei.